As we approach what seems to be the twilight years of the PlayStation 4 and Xbox One, conversations have understandably turned to the future of console hardware. 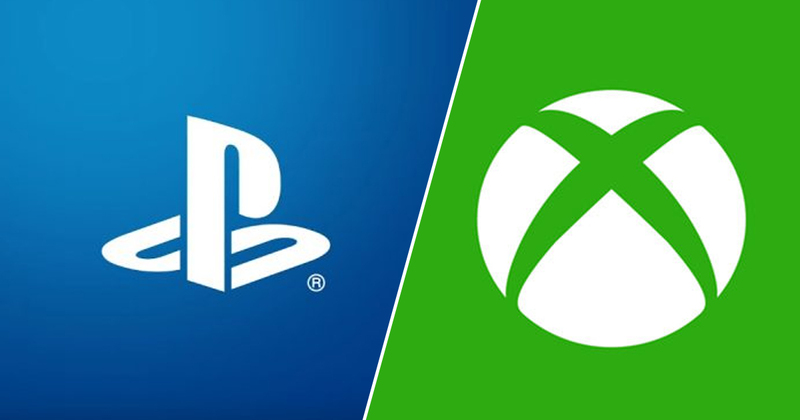 While we’re still not exactly sure what’s in store for Sony and Microsoft after the current generation of consoles, new hardware from both companies has pretty much been all but confirmed at this point, with 2020/2021 being the expected launch date for both. However, there are some who now believe that the next generation of console hardware will be the end of “traditional” machines as we know it as the industry fully embraces a streaming-only future. 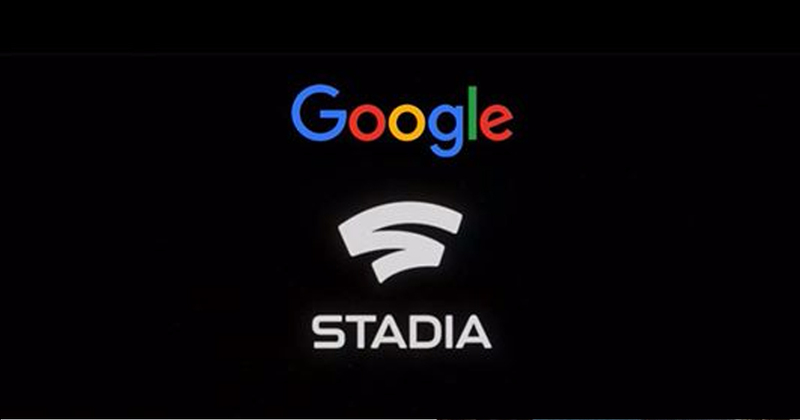 Video game streaming services have existed in one form or another for years now, with the likes of PlayStation Now, Jump, and GeForce Now, but it was the big reveal of Google Stadia from last month that really started to turn heads. Unveiled back in March, Stadia is a streaming service that claims to be able to offer lag-free gaming on any device. If you want to play Assassin’s Creed Odyssey in your web browser, you can go right ahead and do that – at least in theory. There are still a ton of questions around Google Stadia, and plenty of industry insiders that aren’t entirely convinced it’ll be the hit Google seems to think it will be. But if the tech giant really can offer lag-free streaming around the world, we could well be saying goodbye to consoles as we know them. You are just gonna start playing on any device, on any screen. That is going to be the future of gaming. If you go to mobile and take away the limitation of processor power, then you can look at [streaming] sophisticated PC games from the cloud. We’ve started to see some of the cloud gaming announcements. I’m sure there’ll be much more coming. While it’s hard to imagine a future that doesn’t involve big plastic boxes and physical discs, music, TV, and film have long since drifted over to the world of streaming through services like Spotify and Netflix. I do believe the day somebody works out an efficient way to combat latency when streaming games – and Google might just have done it – Sony, Microsoft, and Nintendo will have to take note when planning for the future. Ewan Moore is a journalist at UNILAD Gaming. After graduating from the University of Portsmouth with a BA in Journalism & Media Studies, he went on to freelance for a number of publications before managing to blag a full-time gig at UNILAD. He invites you to disagree with him on all things Zelda over Twitter.